Here is the compelling story of the launching of Prometheus - Earth's first true spaceship - and of the men who made it happen. 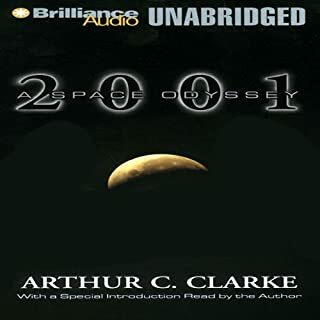 Dirk Alexson, chronicler of the greatest space adventure of all time: He was chosen to immortalize the incredible story of the men and their heroic mission. Sir Robert Derwent, Direct-General of Interplanetary-London Headquarters for the International Space-Flight Project: He was the man who got the mission off the ground and into the pages of history. Professor Maxton, the world's leading atomic engineer: He designed the huge ship's drive units and he waited with the rest of the world to see if the project would be a success. 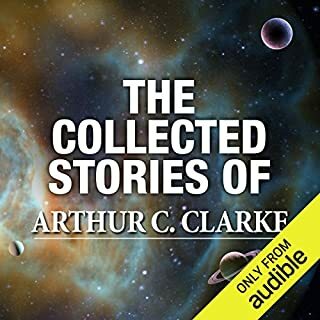 ©1954 Arthur C. Clarke (P)2012 Audible, Inc.
A good story and well written, as one would expect from Clark, with good narration. The novel is more interesting for its view of the future, already our past. References to mimeographs and electronics with vacuum tubes amusing. again a serious novel filled with interesting ideas at the dawn of the "space age". Some ideas are prescient, like the winged vehicle for reentry. Structurally it is similar to Sands of Mars in that there is a writer visiting the site and reporting etc. and getting info explained to him. 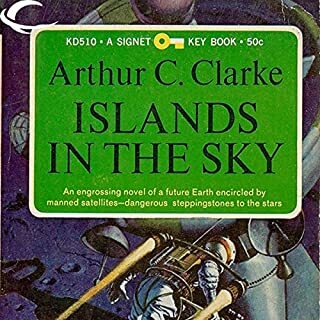 Early Clarke may be more for his fans, of which I am one, but if you are interested in the early ideas of how all this might be achieved this is good. Most likely no other novel has been title so accurately. This was written in 1947, published in a magazine in 1951 and hardback in 1953. 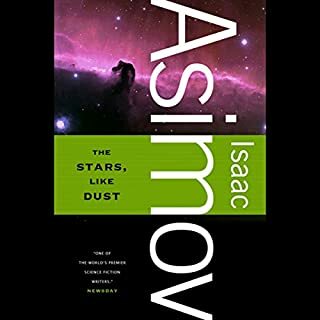 It is written before the Apollo missions and reads like a How To Manuel. 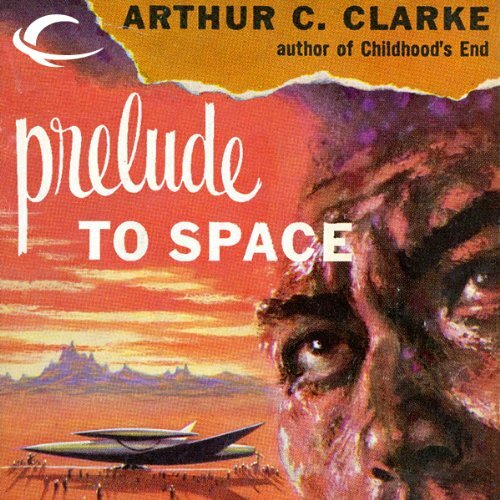 If you are a Clarke fan, you have to read it ,as it his first book to be published. If you are not a fan or you are just getting started this is not the place to start. It is fairly dry science and since it is before actual space travel, it is wrong in a lot of places. 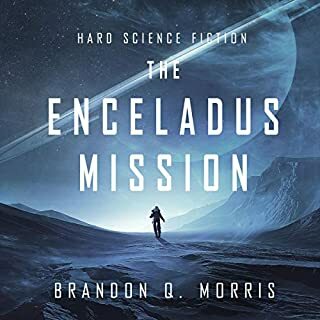 It is hard to write Science Fiction of the near future, as you can soon be proved wrong, that is why you find most sci-fi stories take place way in the future,. The City and The Stars is my favorite. Most people like the Rama books, as I do too. 2001 is what he is most famous for. 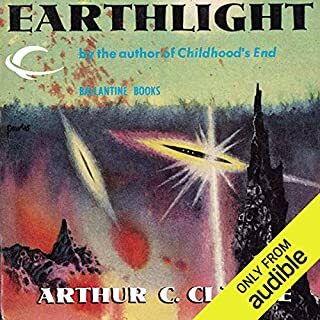 The narrator is great and makes the listening better then reading.